This conversation will be facilitated by Lisa Snyder of Tokeativity and Ashley Preece of the Ethical Cannabis Alliance. **Our intention during this conversation is to tell stories about the ethical issues that surround women in the cannabis workplace and to discuss together as a group what needs to change. These conversations will play an important role in building ethical standards in the new industry of cannabis. Your stories and wisdom will directly affect the content of fair labor standards the ECA brings to market. Share your experiences in a safe, women only environment in the comfort of the warming North Portland yoga studio, Shanti Om. More details to follow. Ashley Preece is the founder of Ethical Cannabis Alliance, a nonprofit that empowers and protects workers, communities, and the environment by advocating and educating sustainable Cannabis/Hemp production. 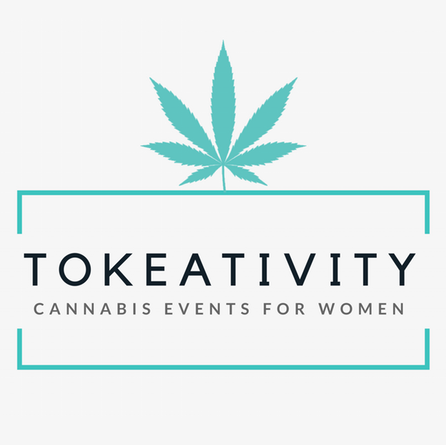 Lisa Snyder** is the founder of Tokeativity, a cannabis friendly events series for women, whose intention is to nurture a safe place for women to create, learn and to connect.